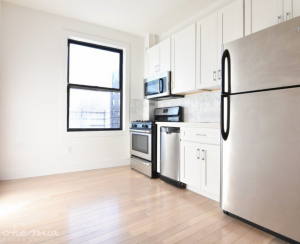 It's a trend these days for many New Yorkers to jettison their ancient, clanking steam radiators and opt for greater elegance by installing radiant-heated floors. As it turns out, though, on this front we're way behind the Koreans, who have been keeping their feet toasty with ondol, an underfloor heating system, for centuries. Other foreign cultures, too, have developed ingenious ways of warding off the chill, many of which seem worth implementing here in the city. Read on for the ways citizens in other countries keep warm—what works for them may be adaptable for NYC living. 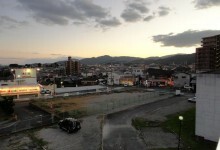 Traditionally, Japanese homes are built to allow for maximal air flow, the better to handle the island nation's steamy summers; their lightweight construction also means a lower risk of injury during earthquakes. The flip side of this, though, is dealing with bitterly cold drafts during winter, which compel many to warm their houses and apartments with space heaters. 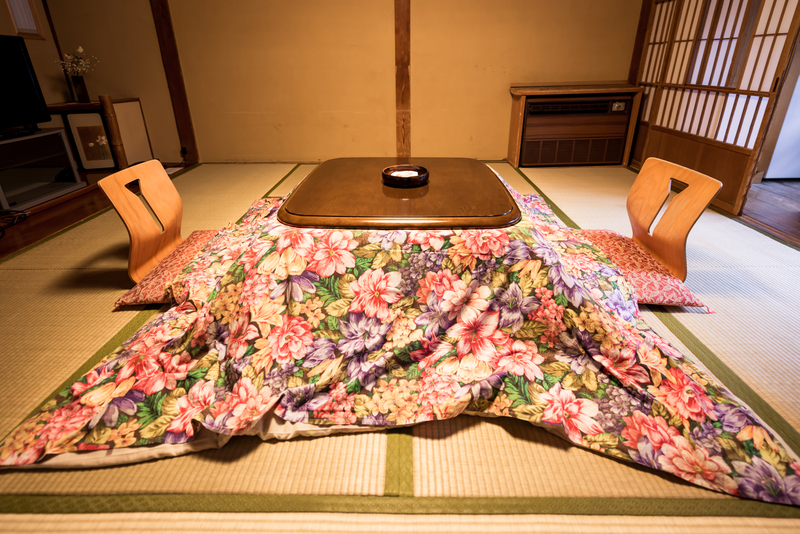 Even better—and cozier—is the kotatsu, an invention that dates back to the 14th century and all but demands that you lounge around for hours beneath it. 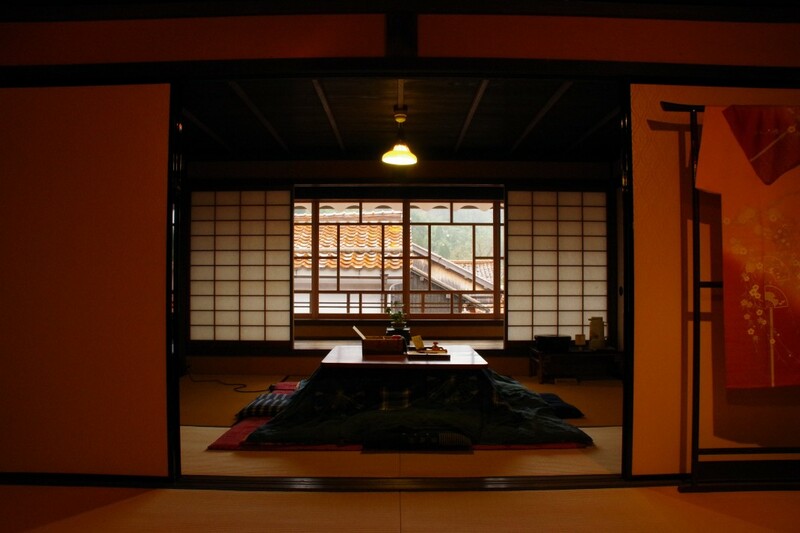 Today, a classic wintertime image in Japan is that of the family gathered around the kotatsu, eating seasonal mikan oranges. Pets, naturally, love to join in, as evidenced by this adordable collection of photos of dogs cuddling around kotatsu. 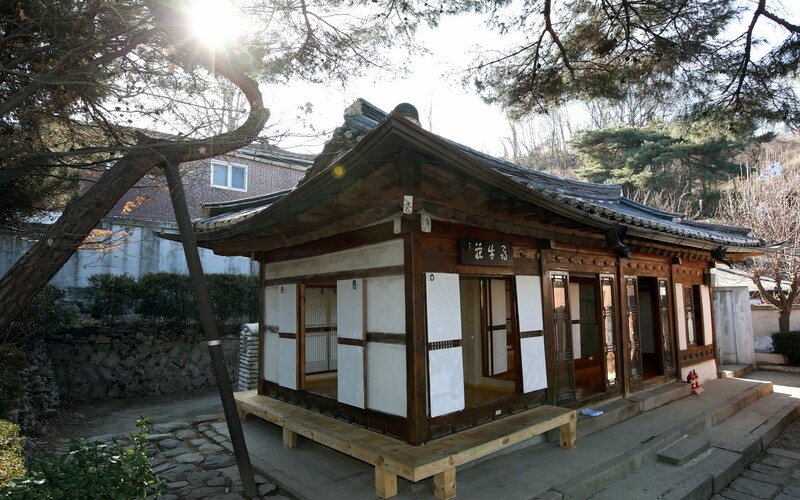 A precursor to today's radiant-heat floors, Korea's ondol originated millennia ago, according to Gwangju News, a South Korea-based English language magazine. The word ondol means "hot stone" in Korean, and archaeological findings suggest that they've been in use since the Bronze Age. In traditional Korean houses called hanok, heat from the same furnaces used for cooking are directed through pathways that heat stones beneath the home and warm the floors. 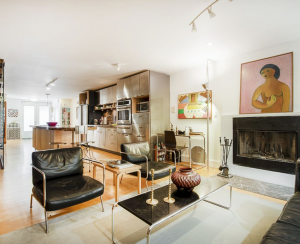 Today, according to architecture firm Moss Design, ondol use hot water for the same effect; the innovation so charmed famed architect Frank Lloyd Wright that he adapted the technology for many of his own constructions. The radiant floor heating that's now in vogue, like moden ondol, relies on tubes of hot water to keep homes toasty. You might visit a sauna at a gym or spa once in a blue moon, but in frigid Finland, the heated rooms are a way of life. 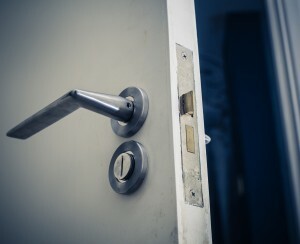 The BBC writes that there are 3.3 million saunas for 5.3 million Finns, and 99 percent of the population says they visit a sauna every week; many have sauna rooms inside their own homes. Finnish tourism site This Is Finland explains that traditional saunas are heated by wood, though nowadays electric-powered saunas are common, too. They typically feature a basket of hot stones that visitors can pour water over to increase the humidity; smoke-powered saunas in particularly can get awfully dry. 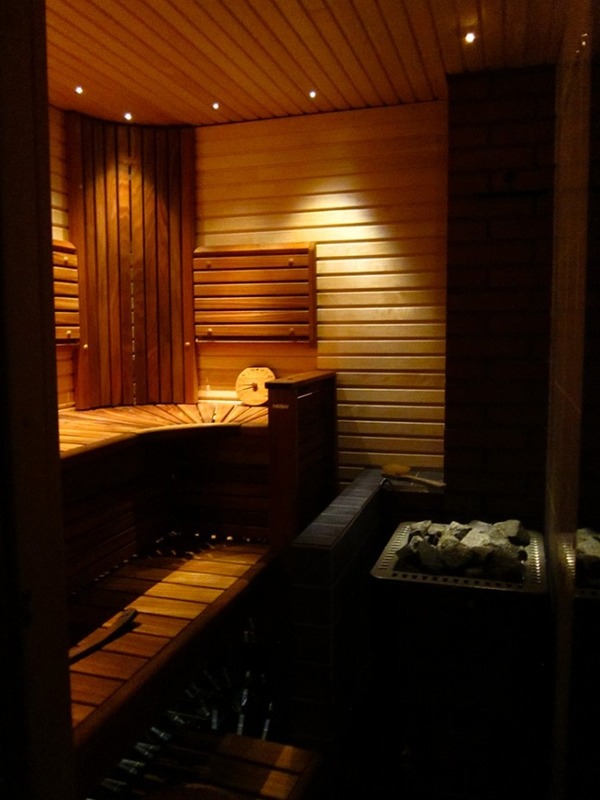 Temperatures inside saunas can reach as high as 320 degrees Fahrenheit, and often Finns will alternate between sessions in the sauna and dips in cold water pools. New Yorkers can approximate this enlivening experience at places like Spa Castle, a Queens-based spa that offers its own saunas and hot and cold pools. 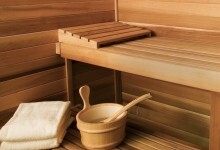 It's also not unheard of for wealthy NYC buyers to have saunas installed in their apartments. The New York Times explains that many things can be hygge, from fireplaces to candles to thick socks; the Danish prioritization of coziness may, the article suggests, have something to do with the Scandinavian country's perpetually stellar happiness ranking. And for a country with narrow windows of sunlight during the winter, hygge makes sense. Per tourism site Visit Denmark, it's a way of embracing a slower pace of life, and happily hibernating with friends and family. 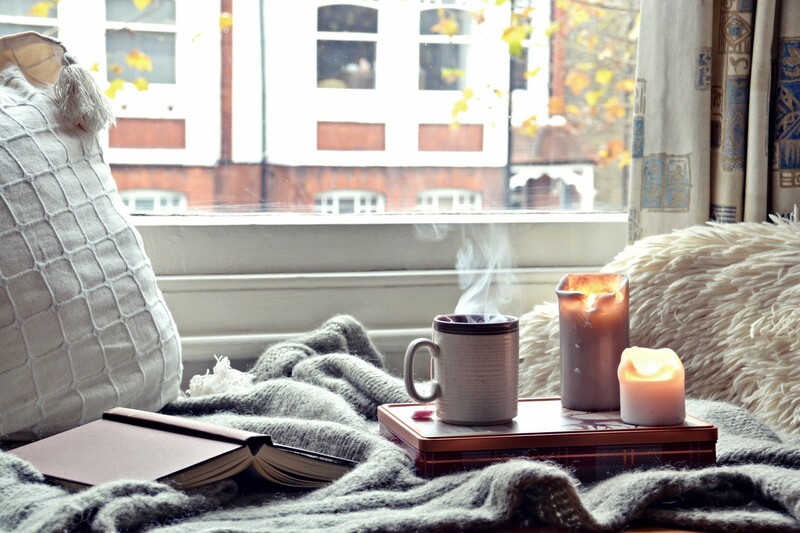 Luckily, constructing a sense of hygge yourself doesn't sound too hard: Patrick Kingsley, author of a book about Danish culture, told the Times that all you really need is a warm nook to cuddle up in. NYC's myriad delivery options already make it easy to never leave the house; if crashing on the couch under a blanket, with Netflix playing and some comfort food on the way, is a lifestyle that brings bliss to Denmark, then we're more than willing to make it work here, too.